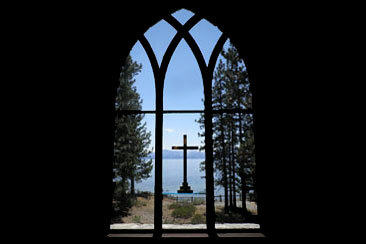 Welcome to Galilee Episcopal Camp and Retreat Center Where All Are Welcome! 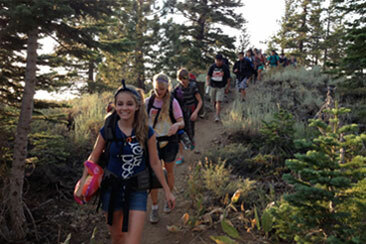 Nestled right on the eastern shore of Lake Tahoe, Galilee is known for its stunning beauty, warm hospitality, and life-changing programs for youth and adults alike. Galilee’s summer camping program helps youth develop deep relationships with their peers, caring counselors, the natural world and God. 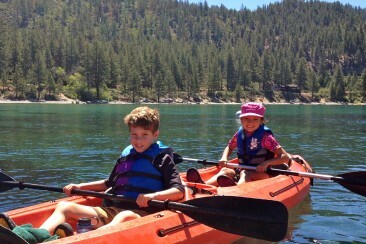 Campers get to kayak on Lake Tahoe, go rock climbing, camp out under the stars, make music and art, and much more! Galilee offers a gorgeous space and cozy hospitality for your group of 12 – 70 people to come together, grow closer, and return home rejuvenated. Come breathe in the fresh air and discover what’s possible for your community while we take care of you! Galilee offers programming throughout the year for people of all ages, including women’s retreats, diocesan gatherings, seasonal community potlucks, specialty programs like workshops in earthen building, winter camp, and youth leadership weekends.